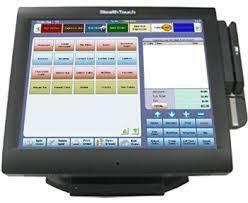 We offering POS software for all the business, we also doing customized software development with reasonable budget. We can develop software on any requirement on any time schedule. We can also help to switch over from the new software.